Winter Hours – Long Cliff Vineyard & Winery, Inc.
Long Cliff Vineyard & Winery, Inc.
← Thankful, Blessed & Wine Obsessed! 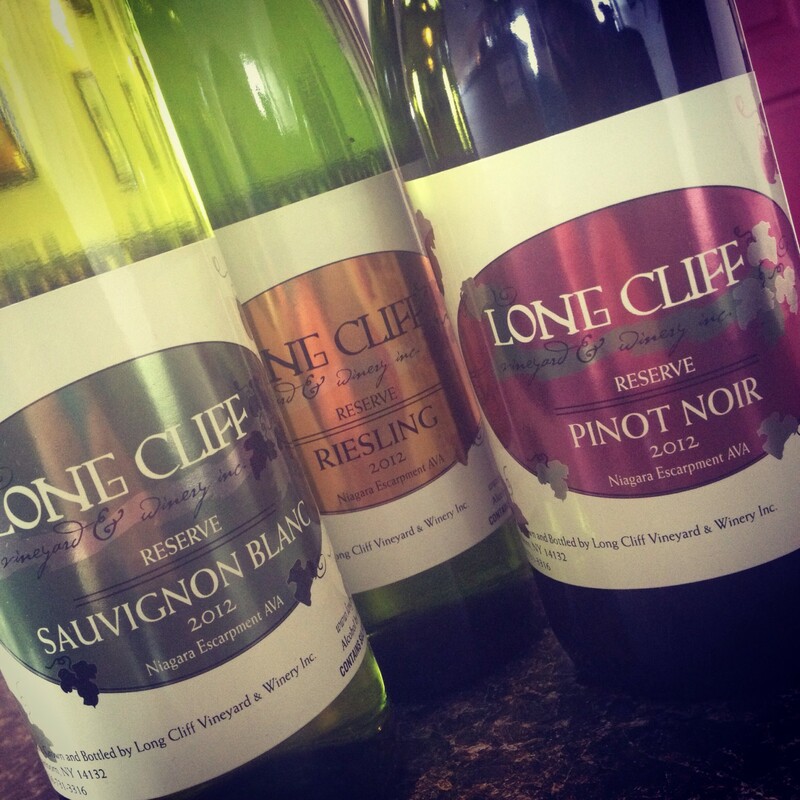 December is here & Winter Hours have gone into effect at Long Cliff Vineyard & Winery! We are now open just three days a week – although we still have weekday availability for private tours & tastings. Tasting fees are 4 wines for $5. No appointment necessary for groups of 8 or less, come on in! Please note: Buses and limos are not accepted without a reservation. We do not accept “party buses.” Groups that are drinking on the bus may be turned away, (by NYS law outside alcohol is not permitted on our property), and intoxicated guests will be refused service. On the day of your arrival, please ask your driver to step inside first to register your group before unloading the bus. Come prepared with your photo I.D., and leave all food, beverages and party decor safely inside your mode of transportation. Vineyard & Cellar tours are $20 / person. Includes a 30 minute walking tour of the vineyard & grounds followed by 30 minutes in our cellar and production facilities. During this unique experience our staff guides you through the winemaking process from grape to glass, and shares some samples of young wines still in barrel, as well as the finished products behind our bar. – Gift Certificates toward tours make great gifts for the wine lover on your list! Be sure you’re following us on Facebook & Instagram for the latest notifications on future happenings at Long Cliff Vineyard & Winery! Kick start #PicnicSeason with us and experience #wineandfood pairing on the #NiagaraWineTrail May 4 & 5! #UncorkNWT and taste a different sample paired perfectly with a wine at each winery! #LongCliffWinery is pairing Croissant Tea Sandwiches with your choice of our Estate Grown Wines, including our Pinot Gris, #PinotMagic & Hennepin Pink Rose - three wines PERFECT for #foodpairing and sure to please at all your parties this summer! Purchase advance tickets for $25 / person at niagarawinetrail.org before 4/2/19, or $30 / person during the event. Receive a quantity discount on your purchases of 6 or more bottles!